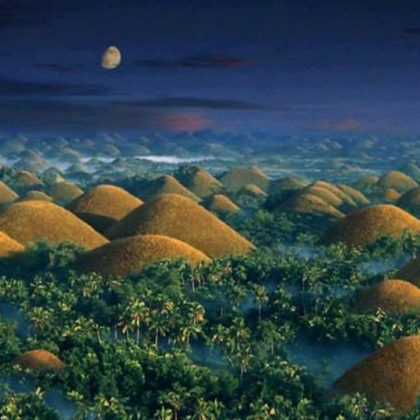 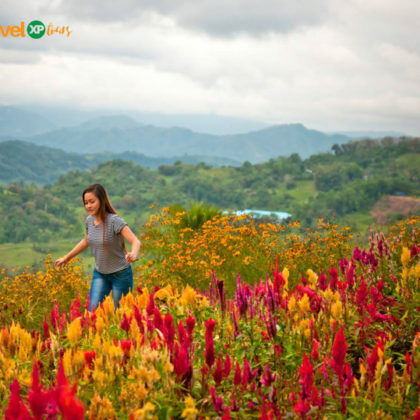 Cebu City is the undisputed “Queen City of the South” which has quite unique landscapes, seascapes, and fabulous landmarks with distinctive features that you can’t find anywhere else in the world. 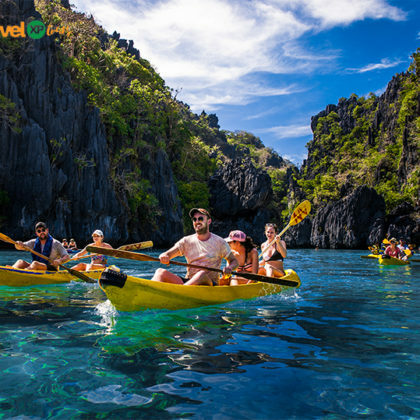 The locals are also some of the warmest and friendliest people in the Philippines where their smile always brighten up your day. 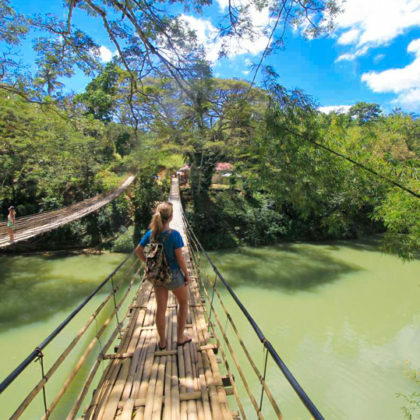 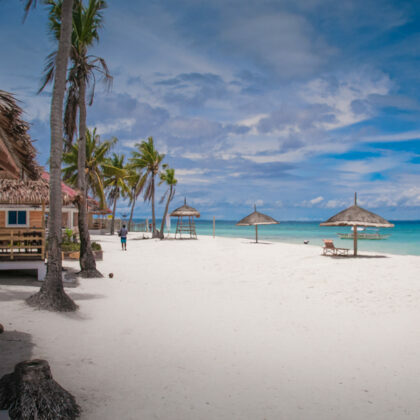 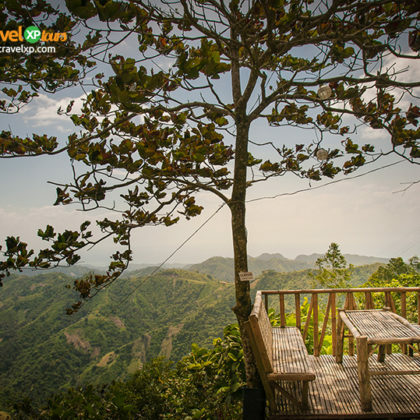 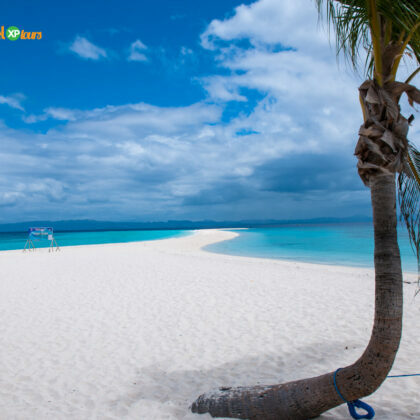 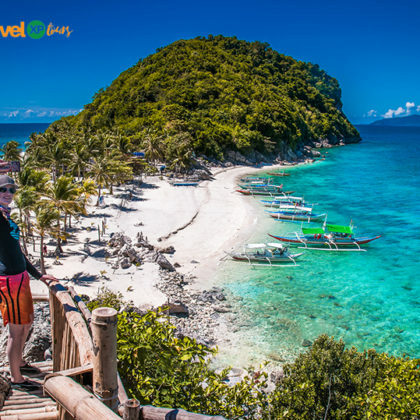 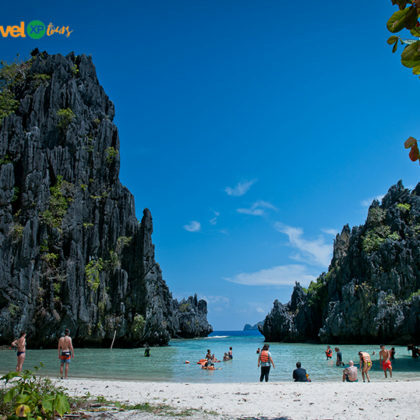 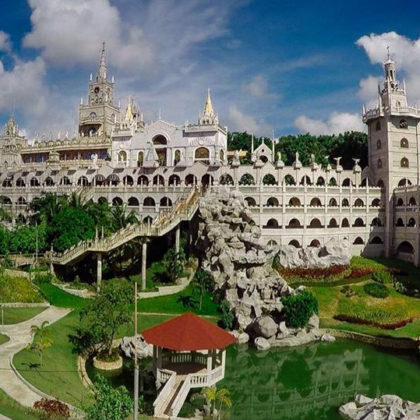 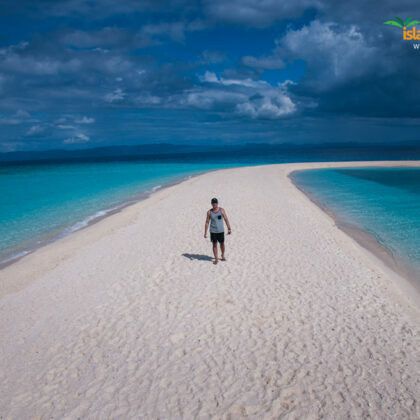 Additionally, Cebu City and the combination Uphill Tour is made possible by Island TravelXP Tours which you can experience in just a day, perfect for a group or busy couples without lots of time to spare.